David is a DBA with over 14 years production experience of SQL Server, from version 6.5 through to 2016. He has worked in a number of different settings and is currently the technical lead at one of the largest software companies in the UK. Why Rolling back inserts with Identity columns is a bad idea. 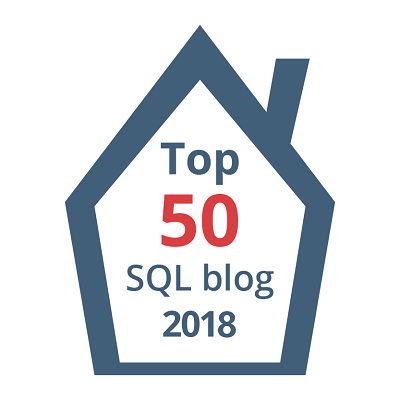 T-SQL Tuesday #96 How did I get started?